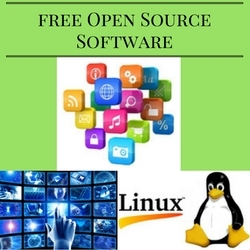 Open Source software provides low cost, high value software following open standards. This software can be peer reviewed to achieve better quality and reliability without vendor lock in. Open standards allow documents to interact effectively across applications. Cut operating costs for software and licences. Scale to software requirement changes quickly. Scale up virtual computing environments with less licencing issues. Less issue with product versions not being backward compatible. Lower hardware requirements in most cases. How much does you computer applications cost each year? Are there alternatives? Desktop hardware with Linux appear to be approximately $300 US cheaper that Microsoft Windows 7 Professional. A further saving of $230 US can be made by using Open Office instead of Microsoft Office. Compare the cost of Cloud Servers version local physical servers. Consider if local server consolidation using virtualisation may improve local server utilization, reduce space needed, reduce power needs and reduce cooling needs. Can specialized application be provided using Software as a Service model? Can older hardware or thin client hardware be used with virtual desktop to reduce or eliminate desktop hardware upgrade cycles? Chromebooks look like a laptop and run a Chrome browser. They come with Google Docs and do not need antivirus. Cloud applications and web applications can also be used. Cheaper laptop. https://github.com/ Open Source Development and Storage Centre - Over 50 million application storage folders. Free application folders are public. https://sourceforge.net/ Over 230,000 Open Source Software Projects to browse, download and try. Over 34 million site visits per month. 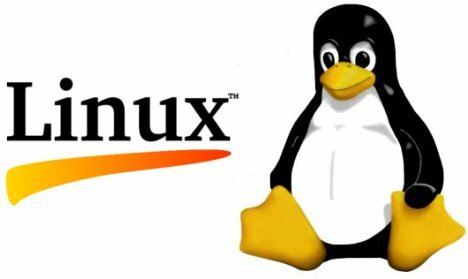 https://www.novell.com/linux/products.html Netbook, Desktop, Server, Virtual Server operating systems with open source application lists.